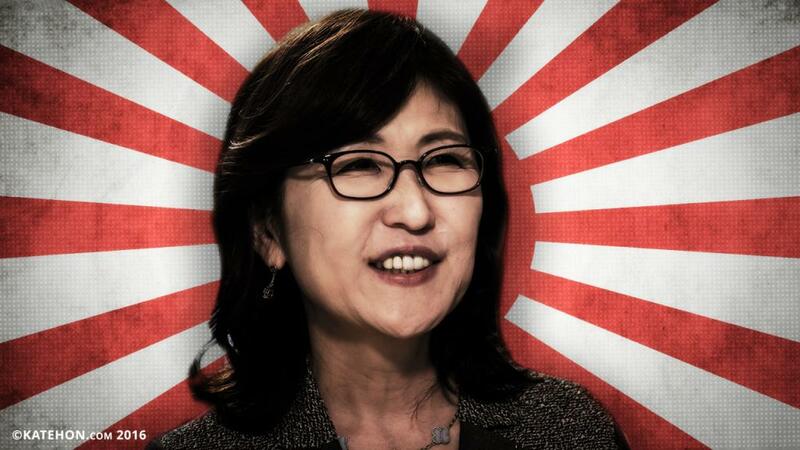 Defense Minister Tomomi Inada declared that Japan was seriously considering the possibility of placing the US missile defense system on its territory (similar to the one installed in South Korea). In December she is going to visit the US base on Guam, where Tomomi Inada will get to know the work of this anti-missile defense complex. Nevertheless, despite the fact that Tokyo has sent a note of protest about the placement of missiles on the islands of Kunashir and Iturup, the expert Katehon does not consider these events to be linked with each other. Tomomi Inada has stated some interests in the missile defense system, even before the news of the deployment of «SSC-6 Sennight» and «The K-300P Bastion-P» on the border. This is rather connected with the acute situation in South Korea, because of the placement of the complex for the first time the idea of Park Geun-hye’s impeachment was claimed. However, despite the signing of the agreement on the exchange of intelligence data, a real opportunity to fulfill the terms of this agreement is still not known for sure. There is still strong opposition of the South Korean public to any defense projects with Japan, the negative attitude to which persisting in Seoul since the Second World War. Moreover, the installation of any American complex in Japan will cause a big protest in China.